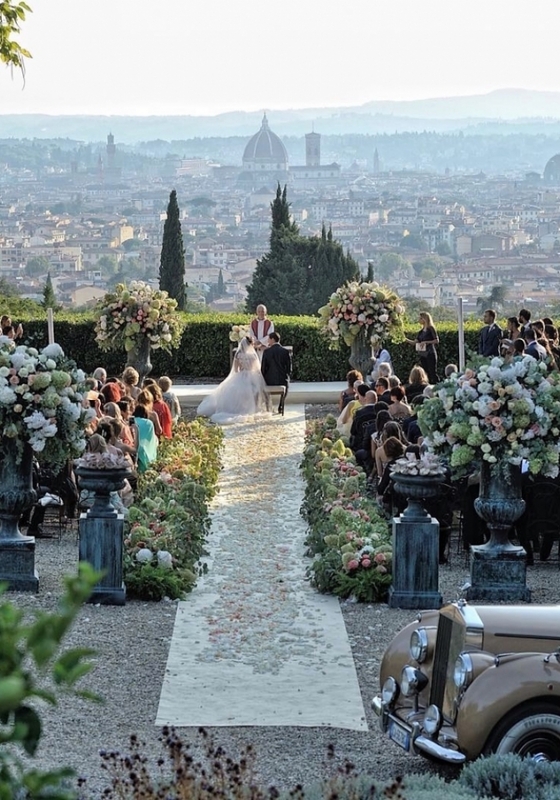 Florence has become the city in the world mostly targeted for destination weddings. We can help You find the perfect venue, for your wedding, Locations like private Villas, Castles, Palaces, Museums, Modern venues as lofts or period houses. The preparation of the ceremony will be the start of your event and the focal point of the symbolic YES. From the traditional cocktail arranged with spectacular buffet of Italian specialities such as cold cuts and cheeses from the different Regions of Italy – to Ethnic foods from the different countries around the globe. The dinner will be formally served and prepared by our expert chefs in loco. 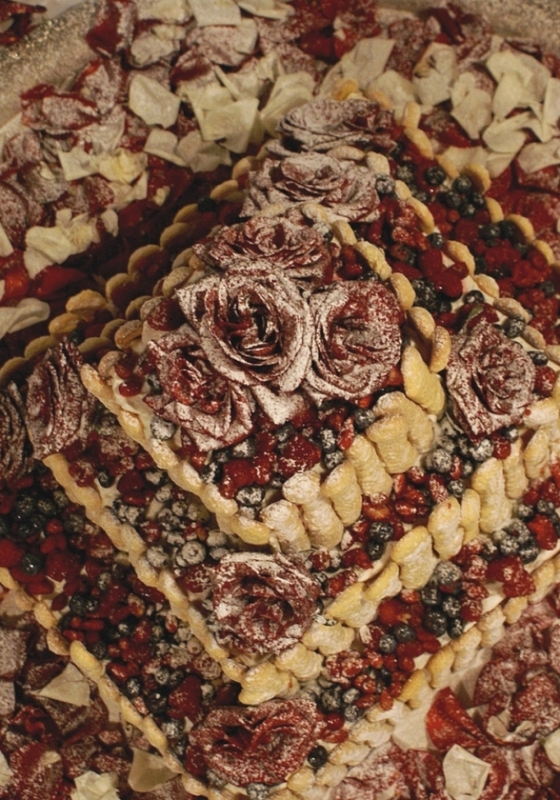 A wedding Cake is much more than a dessert-It's a focal point during the event and a sweet symbol of a couple's love.